Excel is a powerful tool for collecting and manipulating data. In the accounting world, spreadsheets are an everyday tool used to analyze financial data, review exports of inventory, or search for trends of accounts payable invoices. Whether you are a CPA, doing accounting for your business, managing your personal finances, or just keeping track of simple data, the more you know about using Excel, the easier your tasks will seem. 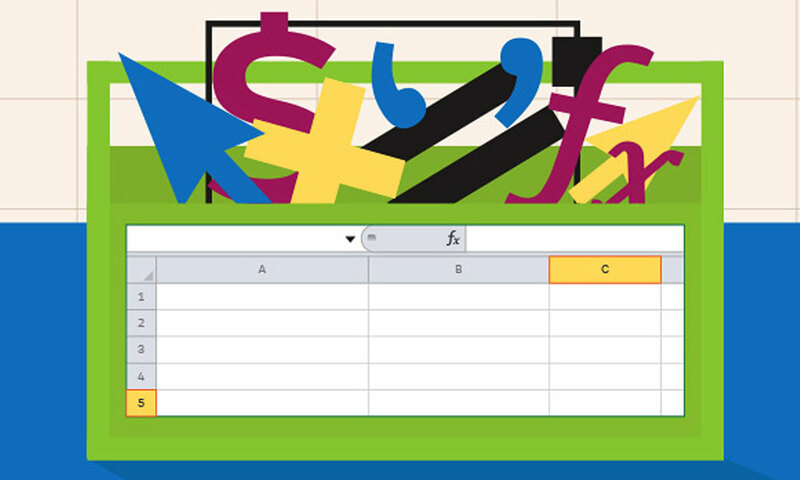 Here are eight specific hacks users of Excel can master and use to their benefit. This infographic, from the Sure Payroll, explains how to use absolute and relative references, how to use the ampersand and combine cells, organize your spreadsheets with cell coloring, how to use the VLOOKUP function, and more. Each section is easy to follow with screen captures explaining each tip.